In the end spring has found its way to reach even cold regions… It would be wrong to say that it was unexpected, but winter months always seem to be so long that sometimes we start thinking they’ll never end. That is why it’s so hard to believe that so soon spring buds will blossom and bloom and nightingales will start singing new hits. So we are wasting time and forgetting about important garden jobs. 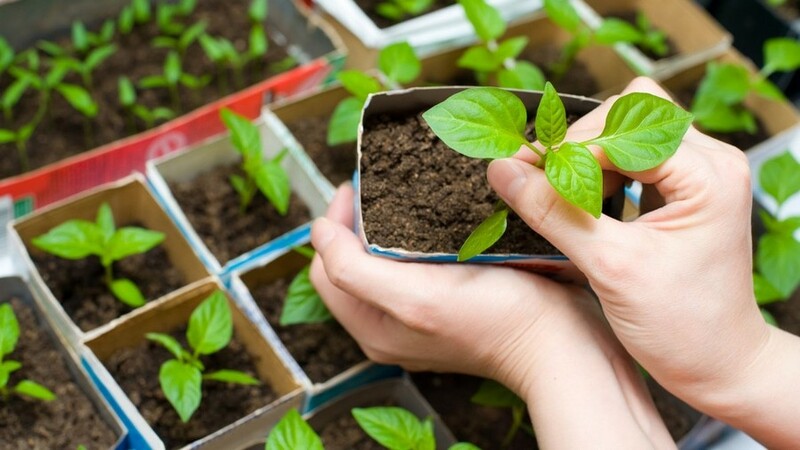 That is why today we decided to help you prepare a list of 10 garden jobs for March that will help you plan your time to meet April fully equipped. 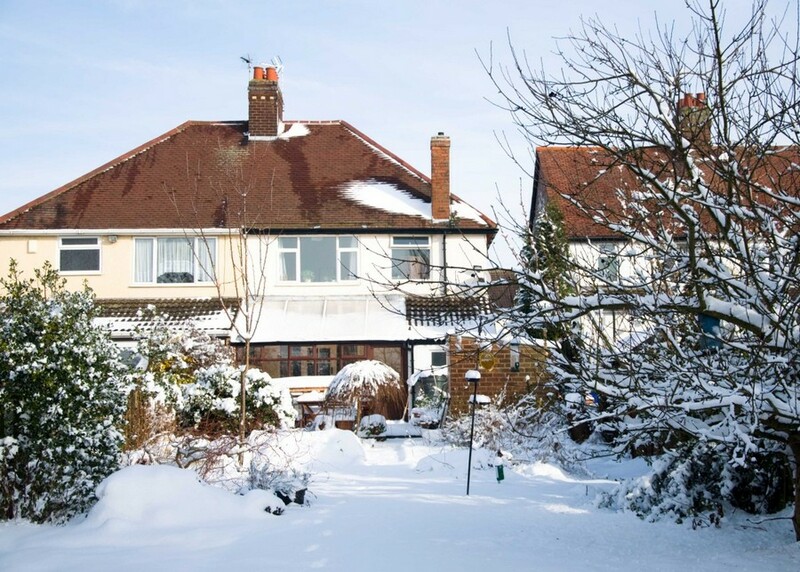 Snow and ice are still with us, especially when it comes to the countryside. So it would be a good idea to take a stroll through the garden and knock the snow off tree branches and bushes. And to help ice crust underneath your shrubs melt sooner sprinkle it with a mixture of humus, peat or ashes. Very soon the hot sun will claim its possessions and we’ll start wearing sunglasses and surrender ourselves to scorching sun rays. 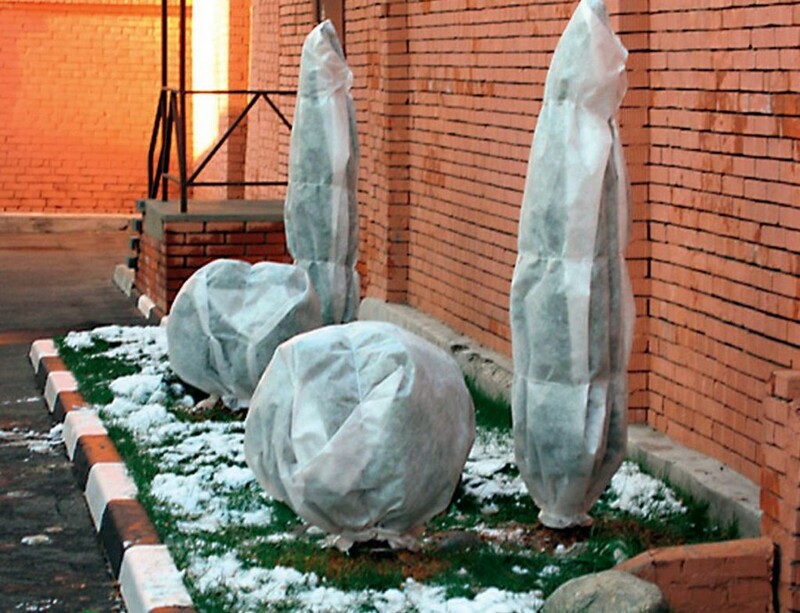 As for the trees, they have to be carefully protected from the UV attack. 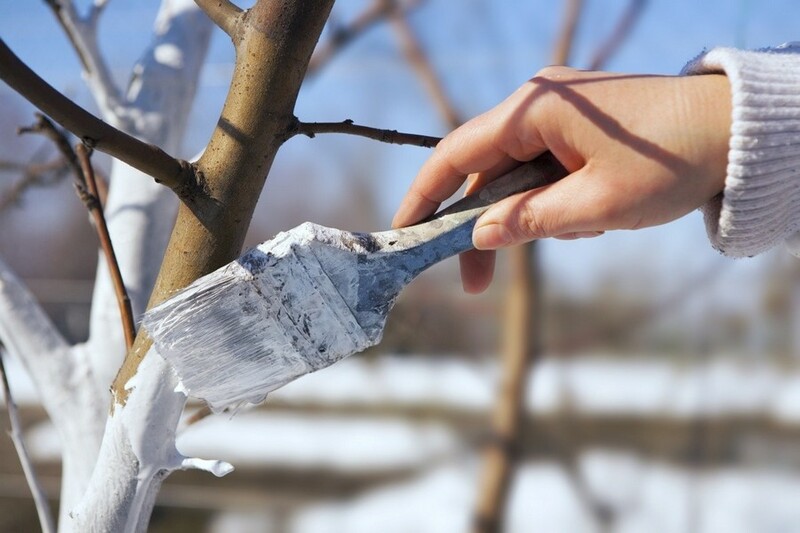 So grab your paintbrush and start coating the trunks and large branches (boughs) with agricultural lime. Frost can be very harsh and drops of water filling small cracks can expand and create true wounds. 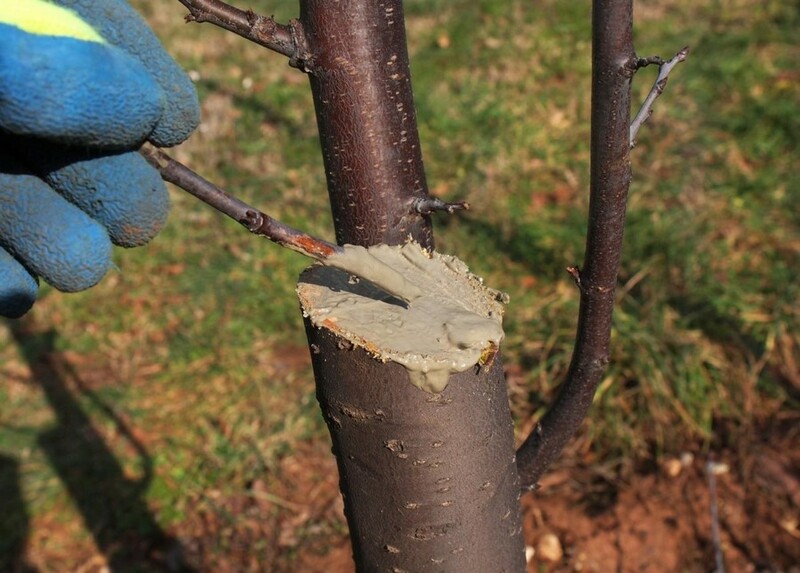 As spring comes, they must be cleaned, disinfected and filled with tree-pruning paste. 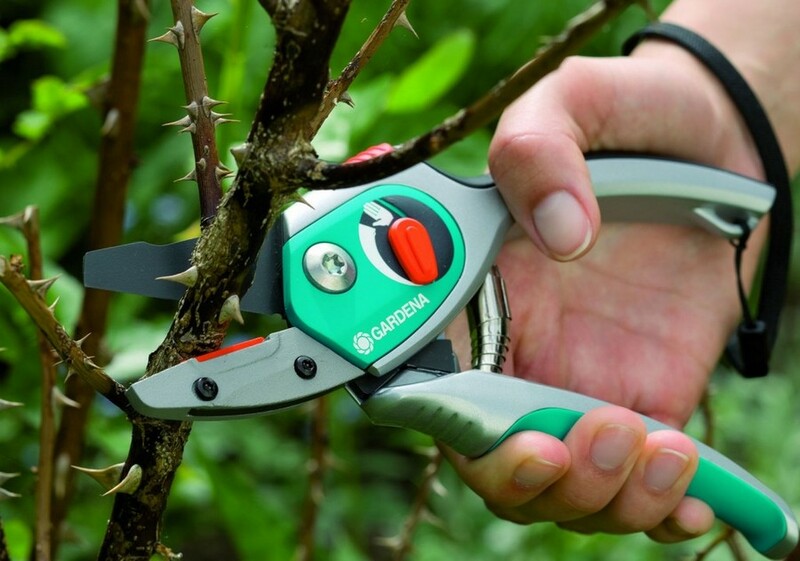 As soon as weather forecasters assure you that frosts are gone till next winter and your thermometer shows you the temperature of 5 degrees Celsius above zero or more, feel safe to take your garden shears and get down to trimming. Don’t feel sorry about all dried, sick or growing inwards branches. If you are a lucky owner of catching bands and know how to use them properly, March is the best time for their application. 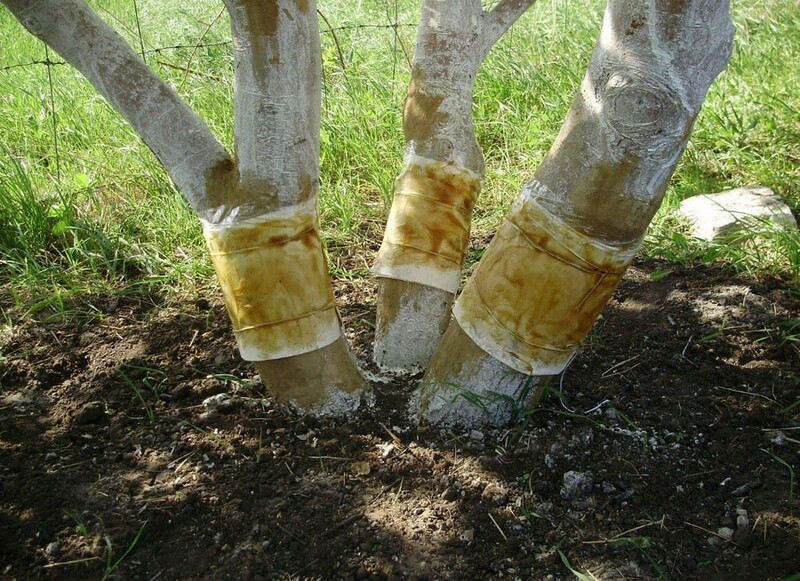 If the temperature grows above 5 degrees Celsius above zero, it might be too late as some pests will already get upward the tree trunk. You love waking up in the early morning to singing birds, don’t you? 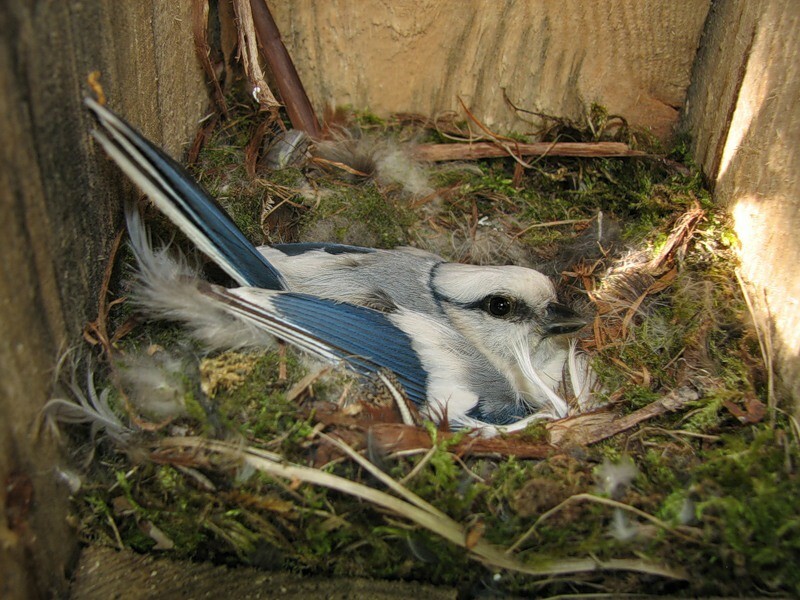 March is the best time for making nestling boxes. 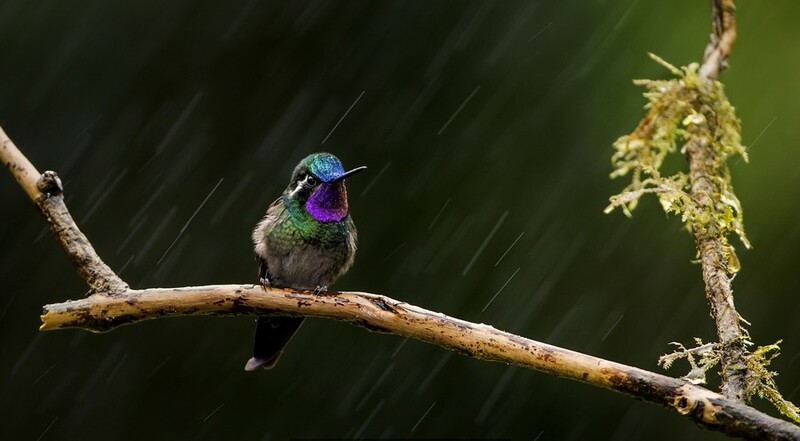 Don’t forget that birds eat enormous quantities of insects, their eggs and larvae and thus help you protect your garden. 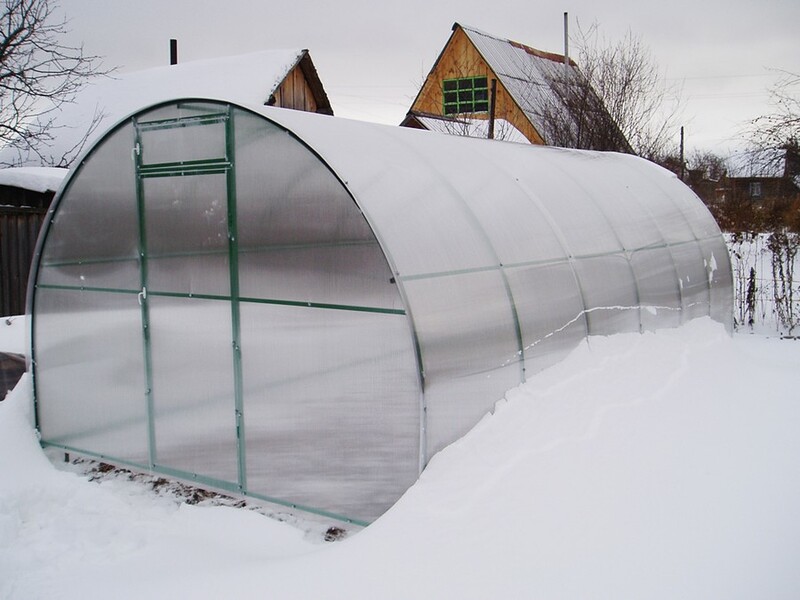 Greenhouses also need some of your attention and care. March is high time for renovations if it’s required and disinfection if you failed to do this in autumn after the harvesting. Just wash your greenhouse interiors with soapy water and rinse. 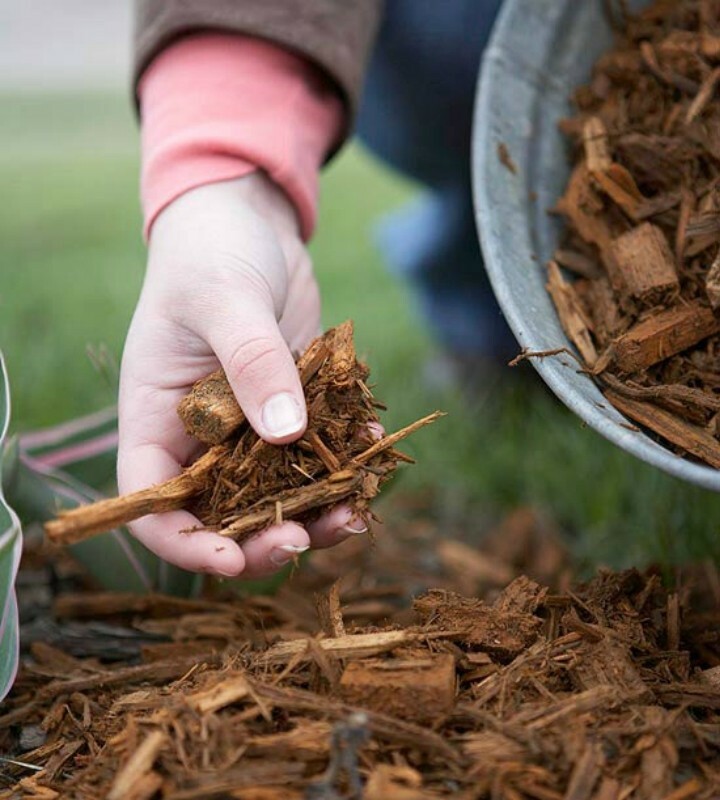 In March you can gradually start to aerate your covered roses, hydrangeas and other perennials. Just lift the coverings for a few minutes from time to time. It’s high time to start planting seeds of annuals. Check our previous article to find out the details of this process. All the plants that need to go through the above-mentioned procedures by April are waiting for you. So take some time to do some garden jobs inside your house. We hope that our tips inspired you to grab your rain boots and rubber gloves Have a nice March!